A seamless blend of southern coastal charm and modern sophistication, The Bellamy welcomes guests into a peaceful retreat just inside its stately gates on West Scenic HWY 30A, seconds away from the white sandy beaches of the Emerald Coast. 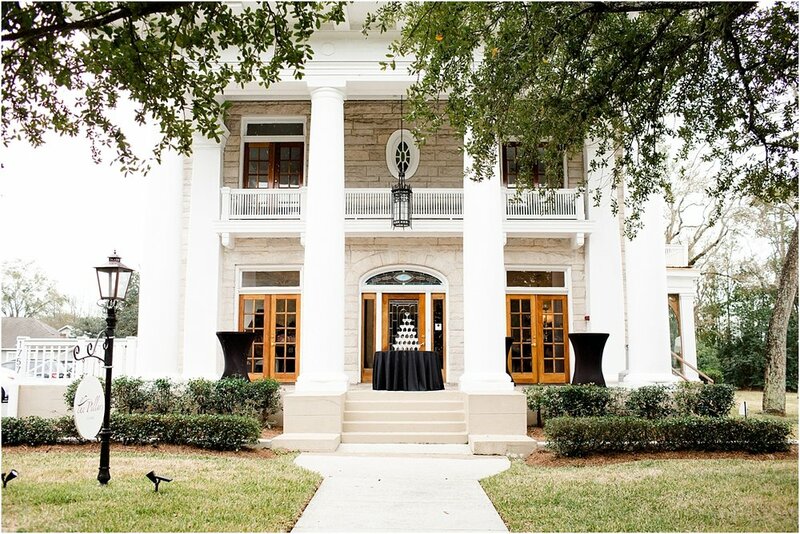 Formal dining rooms, peaceful courtyards and romantic gardens showcase a collection of museum-caliber fountain’s, while century-old Greek pillars stand watch over our, manicured lawns and an elegant ceremony knoll. The Bellamy also offers a beach ceremony option with a reception at The Bellamy. 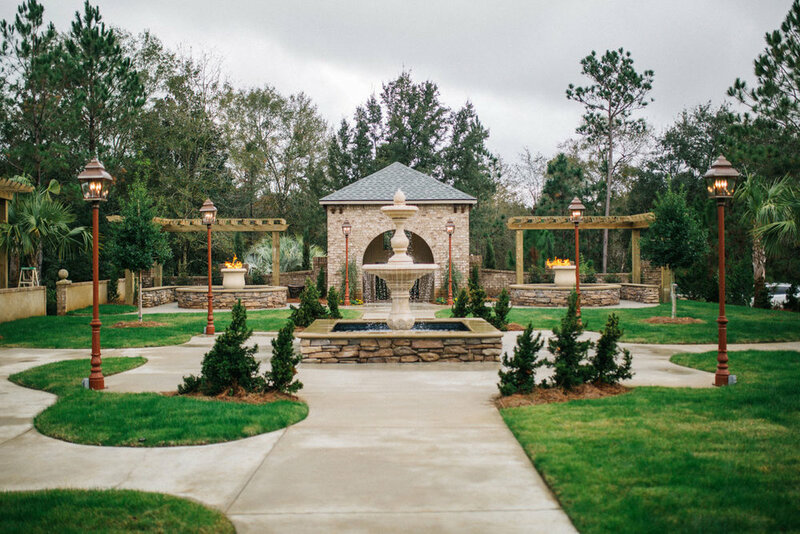 Bella Sera Gardens sits on 15 acres featuring a picturesque courtyard with fountains, hanging day beds, a fire bar and a large pavilion perfect for any occasion. There are New Orleans style features such as two queen-sized antique shutter beds hanging under palm trees, two full service bars and a pavilion with antique doors and windows. The pavilion can be heated or cooled and seats up to 280 guests. The adjacent building to the pavilion has a themed groom's lounge with sofa, bar, TV and full-length mirror. A fully equipped chef's kitchen and restrooms comprise the remainder. The bride and bridal party are welcome to utilize the private residence for wedding day preparations. The zoning approval allows for music, and parking is available on the hilltop to the left of the venue, with handicap parking accessible. 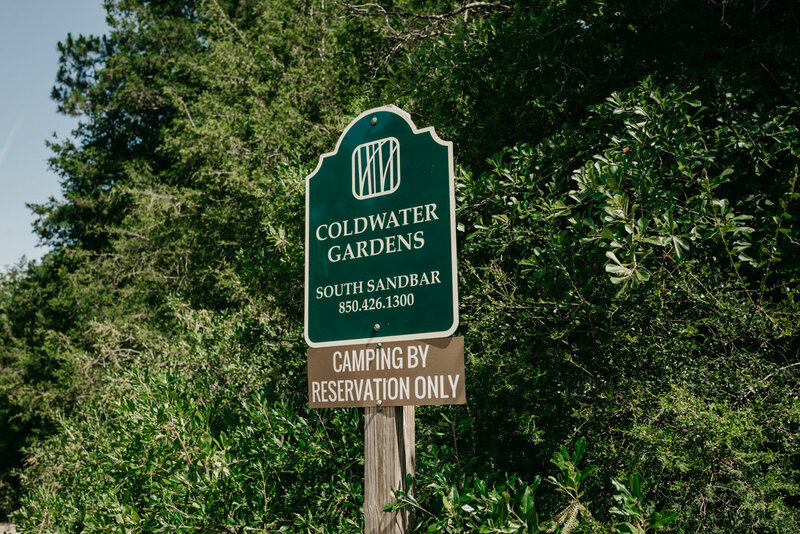 Coldwater Gardens is a perfectly peaceful, rural setting for a wedding. Acres of farmland, trails, and trees surround a beautiful wooden terrace. The terrace boasts a large indoor area and covered outdoor patio. Also included are a few lounge areas, fire pit, gazebo, and expansive lawn. They have cottages, a treehouse and multiple glamping tents for guests to stay in for the night or the whole weekend. The facility provides a kitchen, bar, heaters, tables, chairs, and an arbor for the ceremony. Minimal decor is needed due to the natural beauty of the venue. 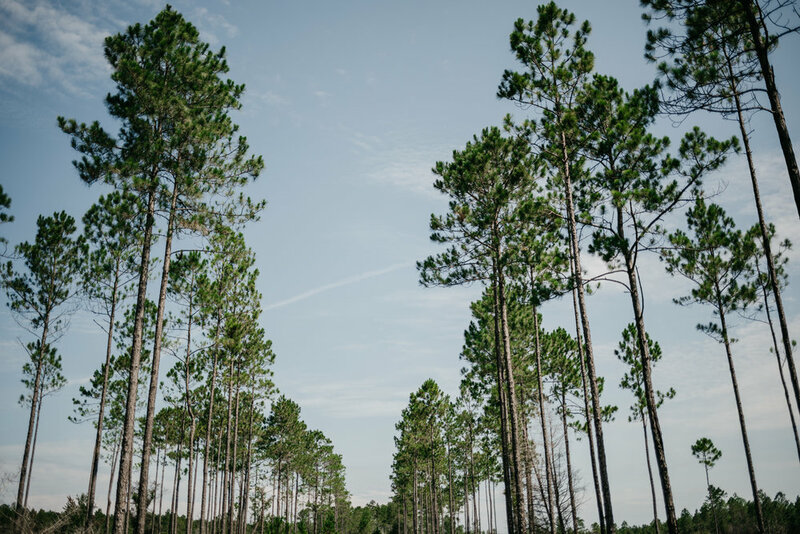 Before and during your event, guests are welcome to explore the property consisting of 352 acres, hiking and biking trails, 4 private sandbars, and many different agriculture techniques. Situated directly on the glistening waters of the Choctawhatchee Bay, the Destin Bay House is positioned to offer you a one-of-a-kind experience that is above all else. Set in a renovated 1950s home against a bay-side backdrop, the Destin Bay House offers a picture-perfect setting both indoors and out that can be tailored for any event. 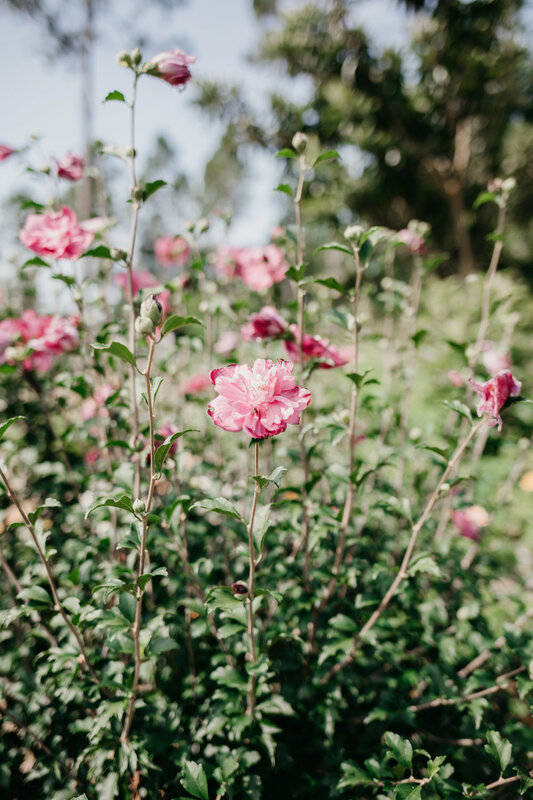 With a screened porch, outdoor deck, bridal cottage and bonus rooms to boot, the Bay House is committed to providing you with an elegant atmosphere that separates your event from the rest. Eden Gardens State Park is a 163 acres Florida State Park and historic site. This park is centered on the Wesley house, a two-story mansion virtually surrounded by white columns and verandas. The house is notable for its furnishings, especially examples of late 18th century French furniture. The site has various gardens, numerous large, old southern live oak trees, and frontage on Tucker Bayou. Exchange your vows under the large, moss-draped branches of this oak tree that is over 600 years old. The wedding oak is the perfect backdrop for your ceremony. An open lawn surrounding the tree allows plenty of space for seating. This historic and unique site has been the setting for generations of weddings. 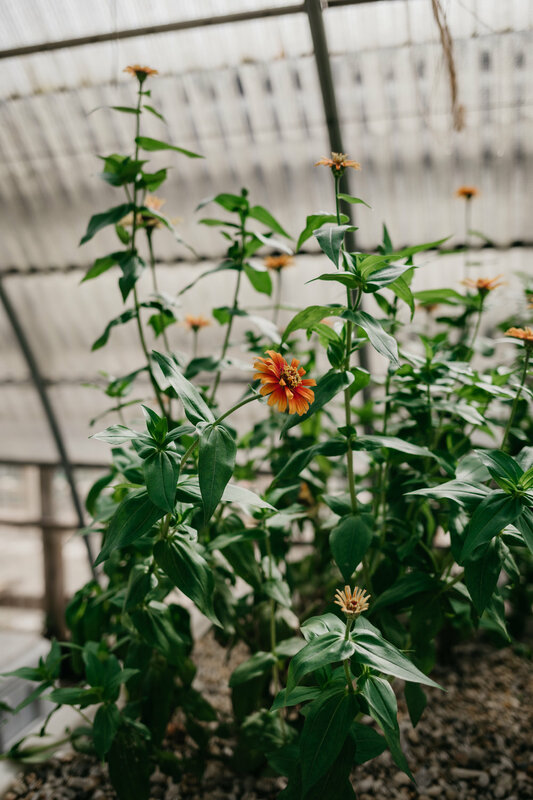 Our screened pavilion provides shelter from the weather and insects, space for approximately 100 to sit and eat, additional men's and women's Restrooms, and a large food preparation room. Whether your plans call for an outdoor or inside affair, the Grand Hotel has your perfect setting, including over 37,000 sq ft of banquet space for events ranging from grand receptions to intimate gatherings. 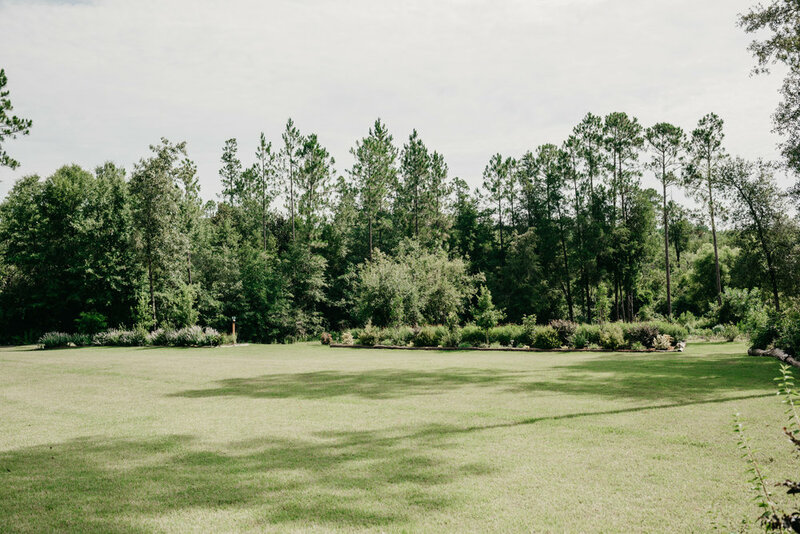 There is over 550 acres of outdoor event space, perfect for expansive events in a beautiful natural setting. Guests of Gulf Coast weddings will be surrounded by gorgeous gardens, beaches & scenic views. 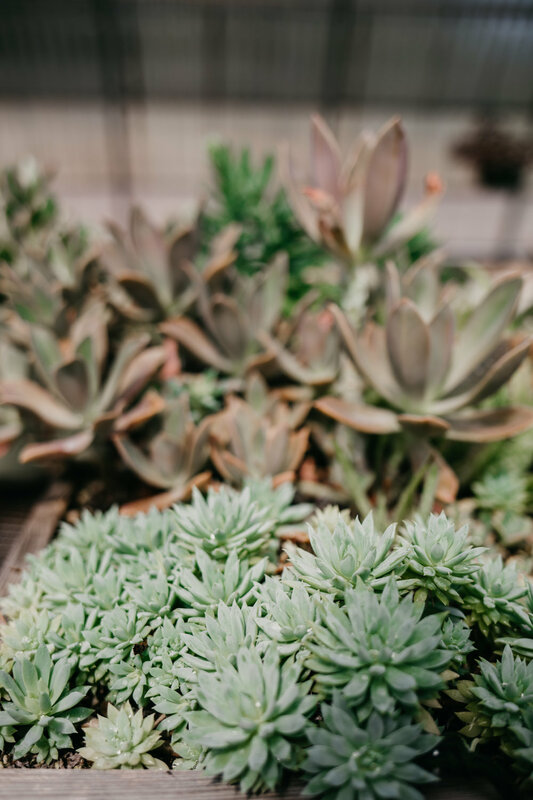 The Henderson offers a selection of gorgeous venues, customized catering, beautiful accommodations and activities to suit everyone on your guest list. They have everything a bride needs to create an unforgettable experience from the rehearsal dinner to the honeymoon getaway. Featuring a stunning ballroom, flexible interior spaces and 10,000 square feet of beautiful exterior options, our new setting provides spectacular on-site venues for ceremonies, receptions and events from 25 to 400. The Henderson also offers a beach ceremony option with a reception at the resort. Before and after the big day, allow time to enjoy the many recreational activities the resort offers your wedding guests. Spa, fishing, golf, tennis, watersports and shopping are just a few things Destin offers year round. Whether on the beach or within the town, there are myriad of spectacular venues for a wedding ceremony and reception. 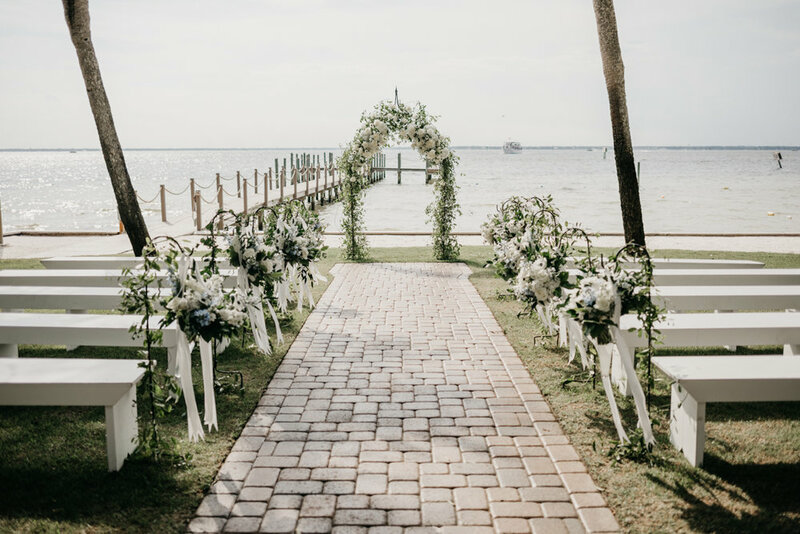 Parks and greens are linked by a network of walking paths, that connect the community with the beach and offer variety of unforgettable settings for a beach wedding like no other. The walkable town ensures guests won’t be far from the reception location, and can quickly begin celebrating the couple’s new life together. There is an array of visually stunning spaces for wedding photography. Alys Beach’s clean lines, stunning architecture, white facade, lush green parks, vivid white sand beaches, and turquoise waters create a brilliant backdrop for photography. Located in the charming historic district of Pensacola, the wide porches of the Lee House overlook the Pensacola Bay as well as Seville Square and Fountain Park. 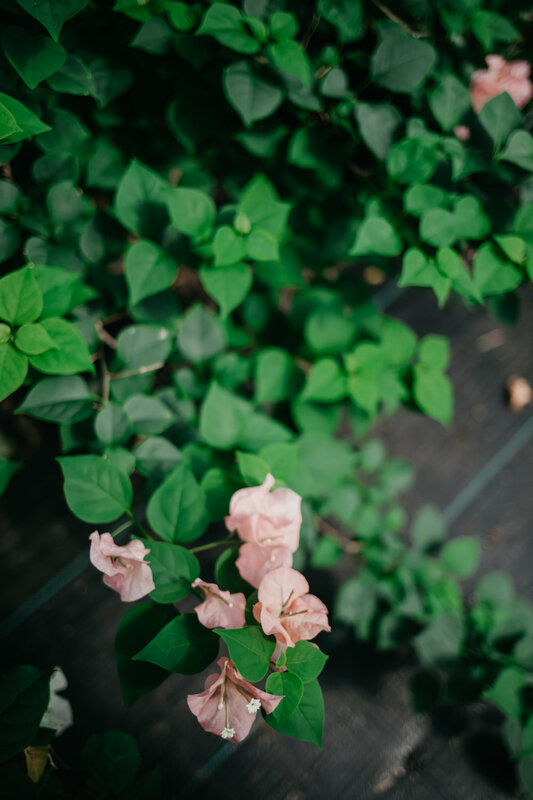 The Lee House can accommodate for groups of 10 to 275 guests and is perfect for everything from an intimate elopement, to a gorgeous formal wedding and reception. The hotel has 9 guest suites and an absolutely gorgeous bridal suite. 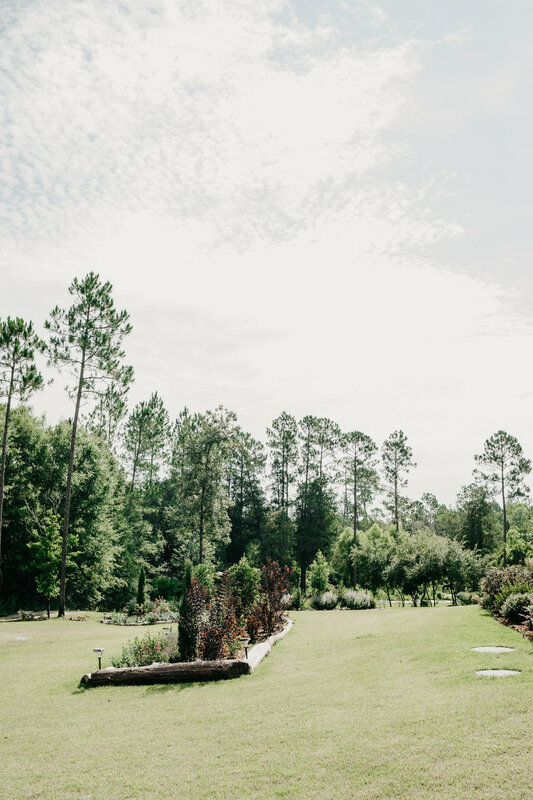 Live Oak Plantation is an all-in-one venue for weddings, receptions, and a stress-free day-of preparation for the entire wedding party in one convenient location, reducing cost, planning, and stress. On the wedding day, enjoy the leisure of time for photography, hair, make-up, and preparation in the elegant bridal suite. 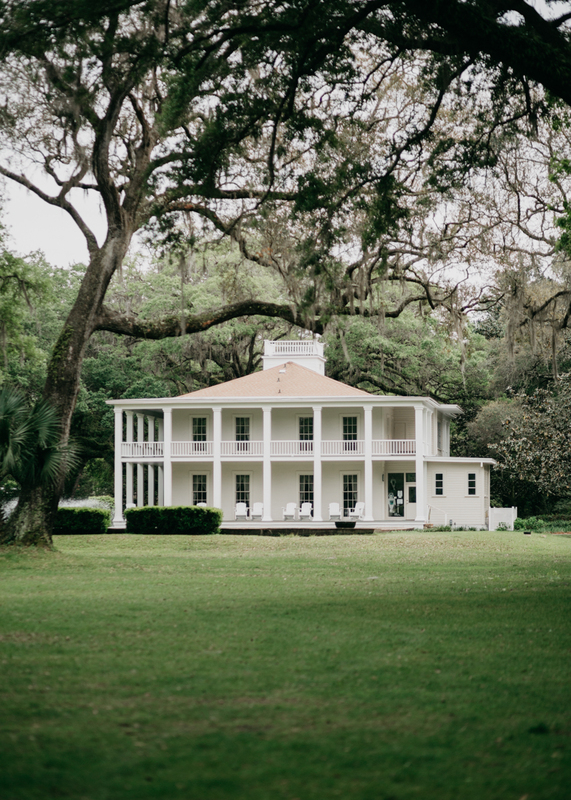 Guests will stroll in the Cathedral of Oaks, the perfect setting for beautiful wedding ceremonies, and afterward on the plantation's lakeside terrace for unforgettable receptions. 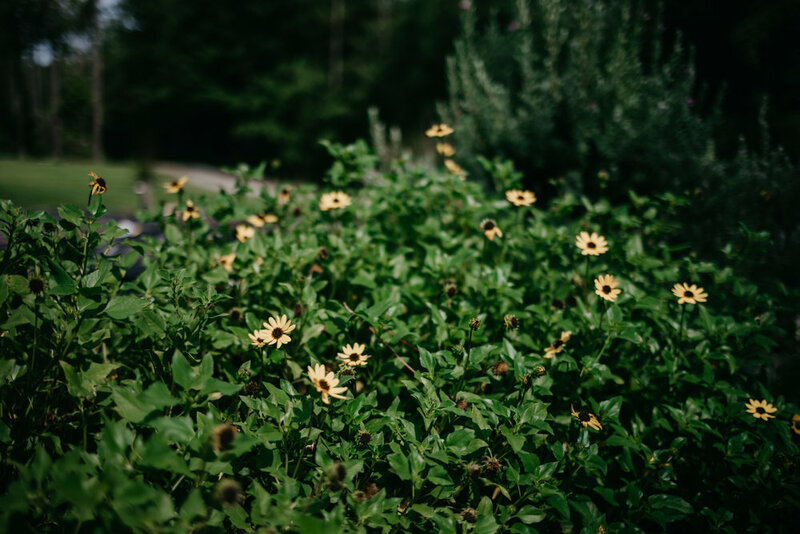 The sprawling grounds are open for guests to explore the numerous complimentary amenities and enhancements, including the rustic cabin featuring ancient artifacts, local artifacts, and the history of the land and agriculture in the area. Weather is no issue! The large 3,800 sq. ft. air-conditioned Cotton House reception hall with adjoining veranda overlooking Lake Blue Heron and lawn is the place for lavish receptions following the wedding ceremony and cocktail hour that are held under the oaks. The maximum seating capacity inside the Cotton House is 180. This charming, lakefront chapel in Carillon Beach is adjacent to The Village Green and serves as our quaint, unconsecrated chapel at the beach. It gives weddings a coastal setting and is a one-of-a-kind experience. It features big windows, a clean white color palette and an intimate feel. The Meeting House seats 80 guests inside, not including a standing bridal party. It can comfortably accommodate about 30 more guests on the side decks with open 8-foot doors. In addition to wooden chairs that match the floor, the Meeting House is also equipped with removable white pillars. Your ceremony exit is not complete without the ringing of our real pull-down bell in our bell tower. It’s our way to announce your joyous occasion to our sweet community. Old Christ Church sits on Seville Square, serving as a beacon for downtown’s historic districts and as an anchor for Historic Pensacola Village. The white façade protects an interior rehabilitated by a concerned community, and the history of the building speaks to visitors the moment they walk in the door. Old Christ Church has beautiful windows that allow natural light to fill the chuch. Surround yourself in the warmth and charm of a by-gone era with a touch of modern elements. Historic, elegant, award winning Pensacola's Palafox Wharf Waterfront was built in 1880 as a shipping company. 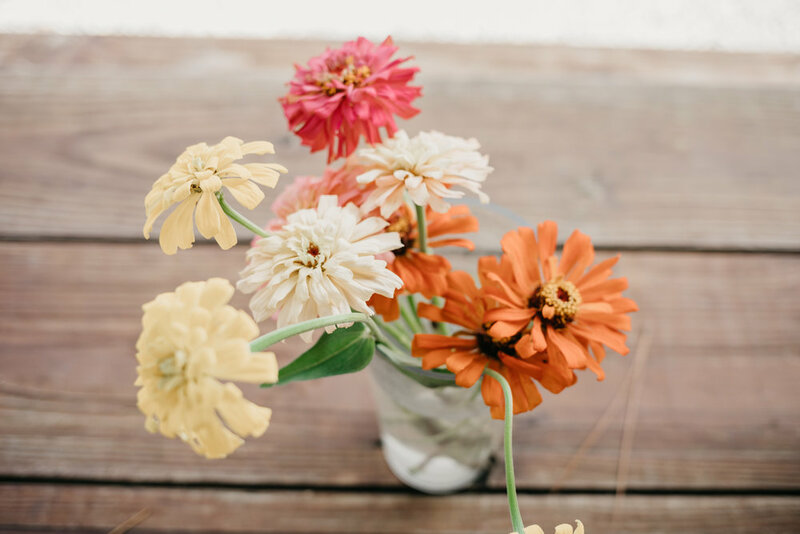 You and your guests will treasure every moment of your destination or local Wedding Reception or Event in the beautifully renovated interior venue space, large deck, pier, and spacious green overlooking sparkling water and the harbor's marina. 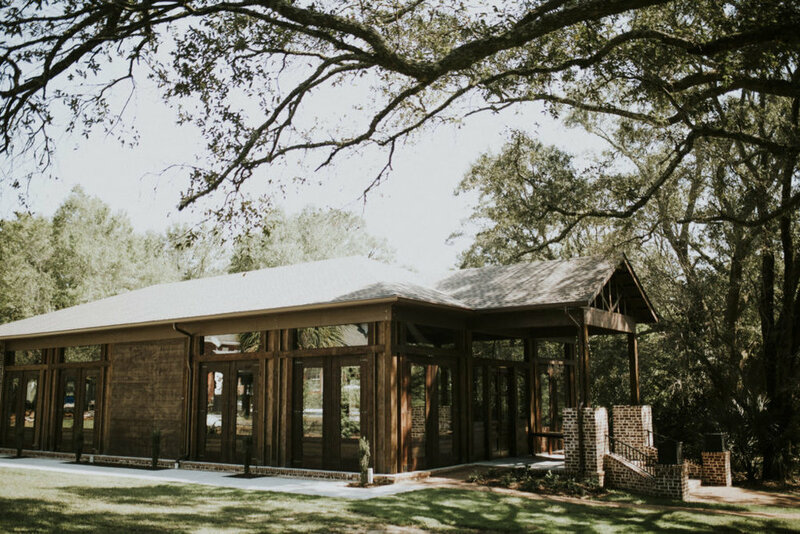 Palafox Wharf boasts a 150 indoor seating capacity, 65 outdoor waterfront deck seating capacity, and outdoor green tented altogether can accomodate up to 350 guests. The clubhouse of Pensacola Country Club is a 23,000 square foot building modelled after the old homes of StarLake and Bayshore Drive. Traditional elements, including brick and stone, decorative columns, protective porches, and large expanses of glass allow you to enjoy both the functionality and beauty of great architecture as well as the gorgeous nature surrounding them, including golf course views against the backdrop of Pensacola Bay. A picture perfect stair and grand chandelier establish the Jeffersonian influenced decor that remains throughout the interior. Most would agree that the Chapel is one of Seaside’s most iconic buildings. Sitting on the north end of Ruskin Park (behind Central Square) the Chapel hosts weddings and events along with weekly Sunday services. 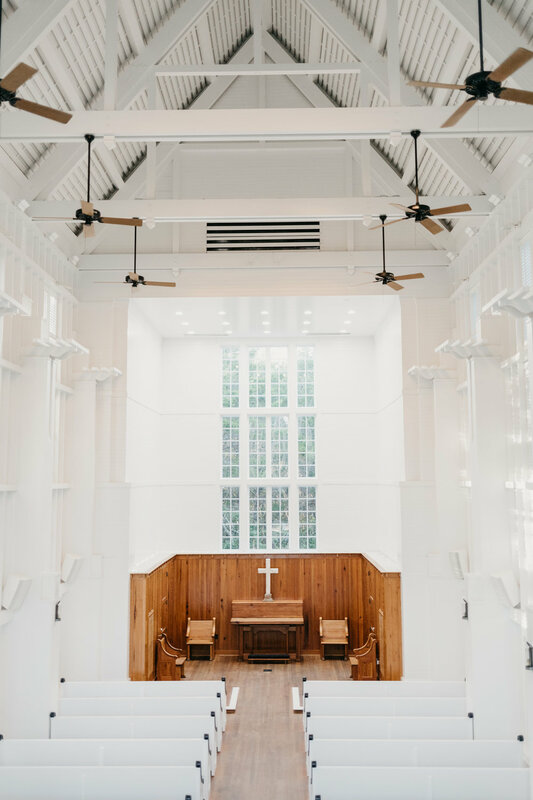 The Chapel’s vaulted ceiling and white-washed board and batten construction make for an amazingly beautiful space. The Pillars has large windows which permit a wealth of natural light. High ceilings, beautiful chandeliers, historic Bellingrath tiles and eight fire places made of either marble or mahogany all add to the ambience. The atrium is adorned with a large 150 year old stained glass window rumored to have been acquired from and undisclosed brothel in New Orleans. In addition to the main event space, there is a built-in-bar and reception area adorned with an antique Steinway Baby Grand Piano. 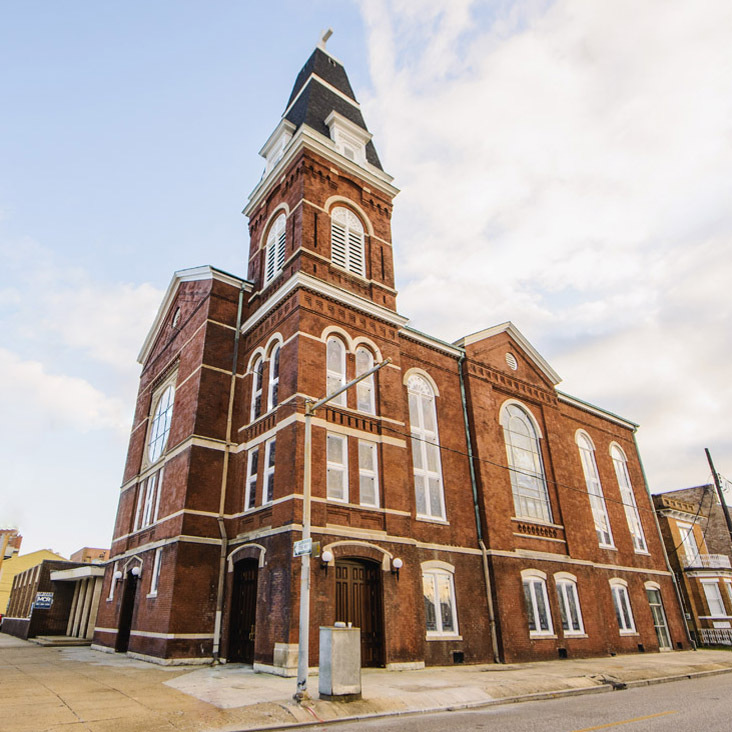 The Steeple joins a national trend of repurposed churches as developers adapt the abandoned buildings to restaurants, theaters and concert venues. The Queen Anne style building offers 10,000 square feet of venue space from the central upstairs sanctuary to a variety of rooms downstairs. Faithfully restored doors open to a foyer and entryway under carefully restored 1935 fixtures. Antique pine floors and mahogany beams glow in the filtered light of Tiffany-inspired sanctuary windows. Cathedral ceilings offer the soulful acoustics you can only hear in a 120-year old church. Providing the perfect flow between indoor and outdoor spaces. From the impressive and spacious interior hall, wander into the peaceful, walled courtyard edged with natural vegetation. The Town Hall includes the courtyard to the East, which is perfect for cocktail hour and the space can be flipped after the ceremony for the reception. At The WaterColor LakeHouse, the sky’s the limit in this breathtaking 3700-square-foot lakeside venue with cedar-lined walls and a trio of custom sphere chandeliers—a place where fairy-tales do come true. 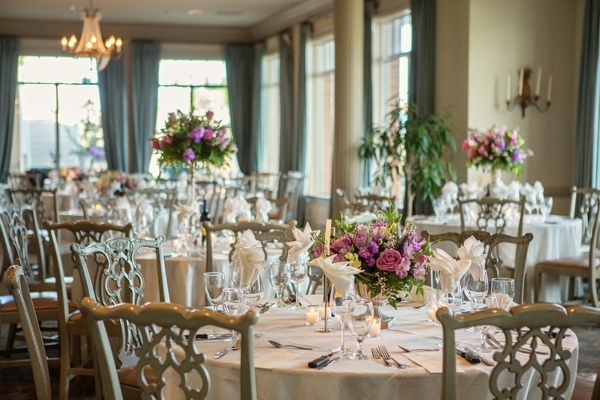 This spectacular venue on Western Lake also has a fully-equipped catering kitchen. Housed in a Historic Building in the heart of Downtown Pensacola, 5eleven Hosting site has been built to host groups of up to 200 inside, with room for another 150 in its outside patio/garden and another 200 on its spacious lawn under tents. 5eleven is a trendy, art-deco inspired venue boasts exposed brick, murals, and columns that make this space both unique and welcoming. The inside space has large window areas providing views of downtown Pensacola while allowing natural light to illuminate its main meeting space. 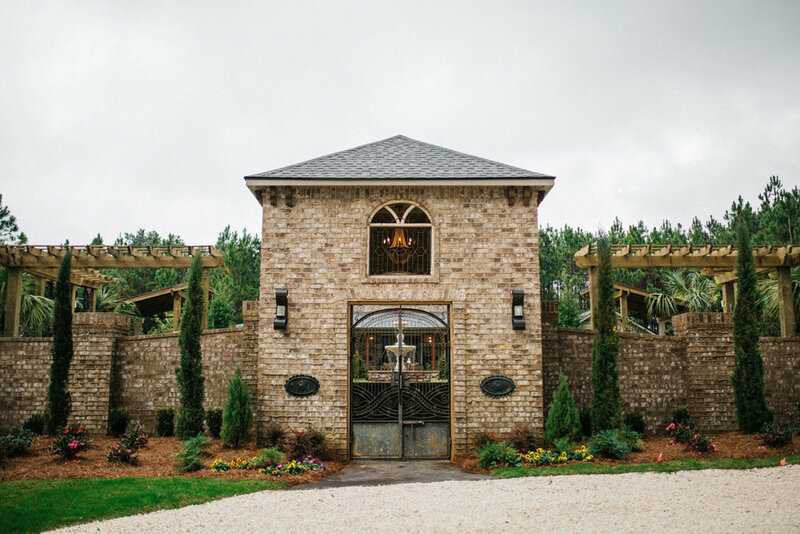 Coldwater Gardens is a gorgeous botanical wedding venue located in Milton, FL. With plenty of space and cabins on site - it is the perfect place to spend a weekend away with your closest family and friends. Still looking for a wedding venue in the Pensacola, FL area? 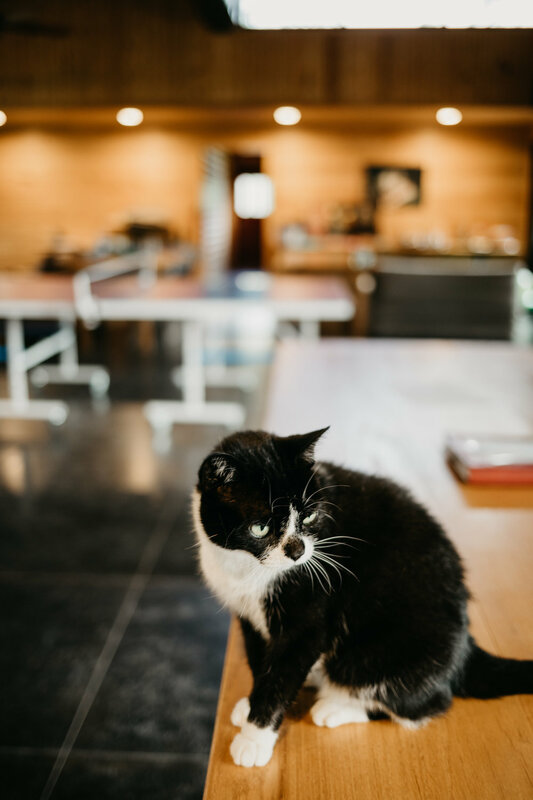 Click the button below to grab a guide with all of my favorite, local venues. These venues have been selected by me and are some of my favorite places to photograph weddings. The people are great, the spaces are beautiful. 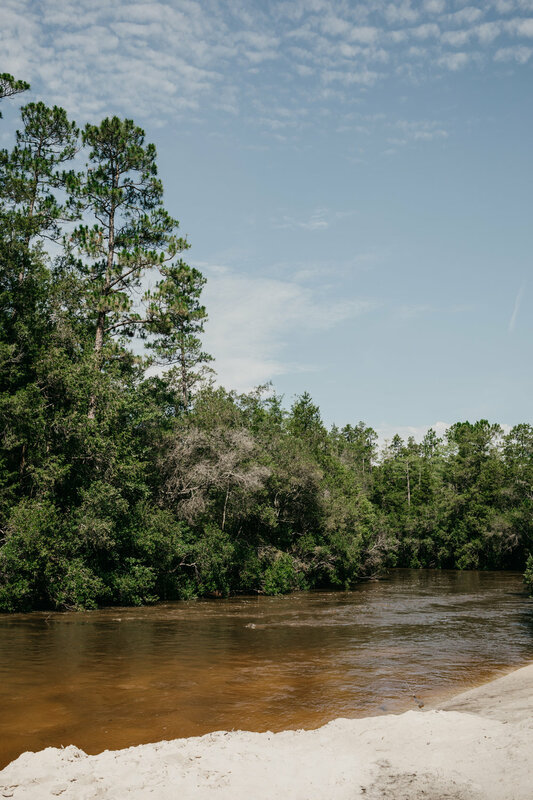 Whether choosing a location close to home or a faraway destination, Pensacola has a variety of venues perfect for every wedding. While by no means exclusive, here are a few of our favorite Pensacola and Pensacola Beach wedding venues, in no specific order. Storyteller + Photographer located on the Gulf Coast. I AM A GULF COAST + DESTINATION WEDDING PHOTOGRAPHER WHO ALWAYS HAS HER BAGS PACKED. I AM FOR THE KINDHEARTED, FREE-SPIRITED COUPLES WHO ENJOY ADVENTURE AND TRAVEL.